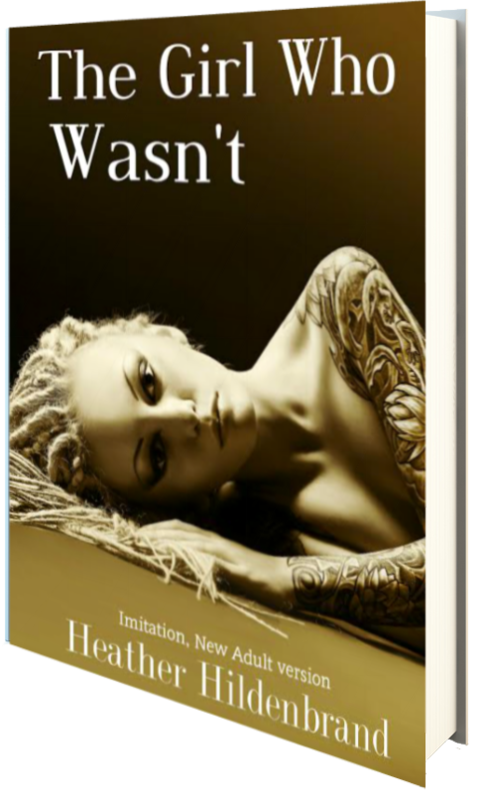 For all you NA lovers out there, Heather Hildenbrand is releasing a New Adult version of her YA novel, Imitation (The Clone Chronicles #1), and it’s FREE for a limited time! Heather Hildenbrand was born and raised in a small town in northern Virginia where she was homeschooled through high school. She now lives in coastal VA, a few miles from the Atlantic Ocean, with her two adorable children. She works from home, part time, as a property manager and when she’s not furiously pounding at the keyboard, or staring off into space whilst plotting a new story, she’s lying on the beach, soaking in those delicious, pre-cancerous rays. Heather loves Mexican food, hates socks with sandals, and if her house was on fire, the one thing she’d grab is her DVR player. 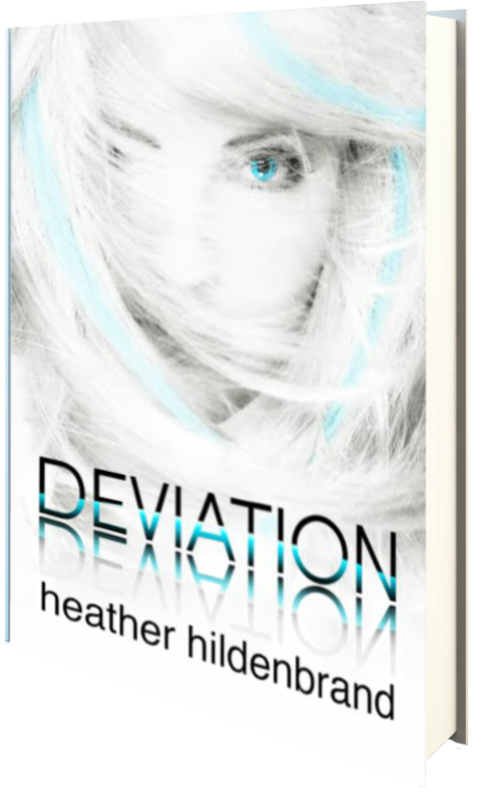 Heather has recently launched her company, Pheonix, which was designed for guiding and mentoring authors through writing, self-publishing, and the business that follows. She offers coaching, mentoring, accountability, strategic planning, step-by-step instructions, checklists, and content editing for authors at all stages of their publishing career. Visit http://www.phoenixauthorink.com for more information. Heather is also a co-founder of Accendo Press, a publishing group she operates with fellow authors: Angeline Kace and Jennifer Sommersby. Accendo (a-CH-endo), A Latin word, means “to kindle, illuminate, inflame, or set fire.” This is something Accendo strives to do inside a reader’s imagination with every title released. For a complete list of titles and author bios, visit www.accendopress.com.